London always has something interesting and different going on whenever you visit. Here is a month by month list of some the events throughout the year. 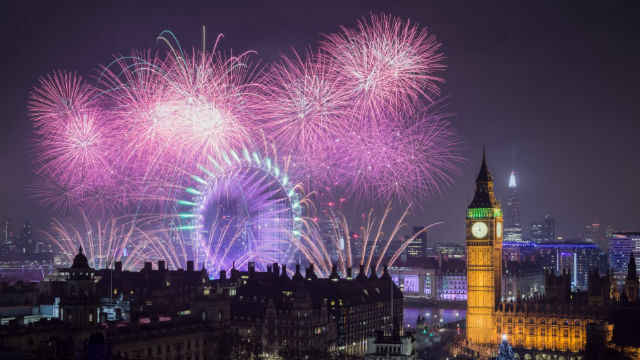 Whether it is Chinese New Year, St. Patrick's Day or Guy Fawkes Night you will undoubtedly find many unique events during your visit to this amazing city.